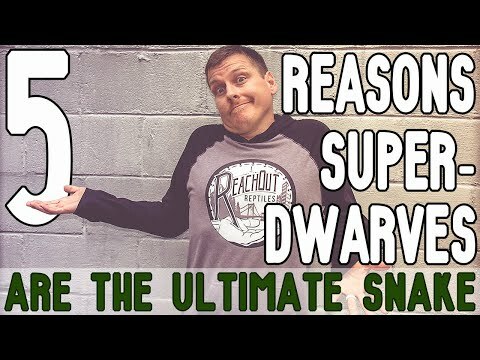 Home » Husbandry » Breeding » ROR: Super Dwarf Morphs Don’t Exist! 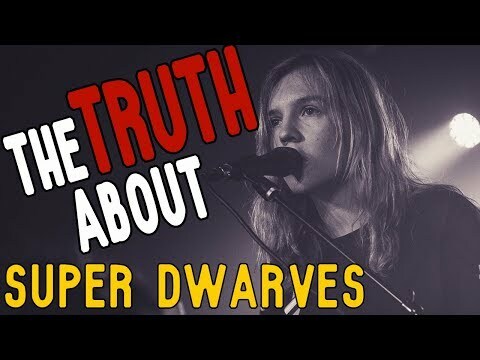 ROR: Super Dwarf Morphs Don’t Exist! 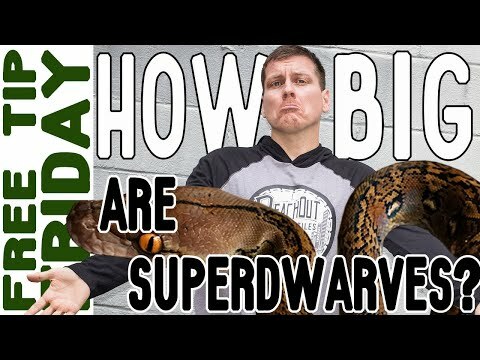 YouTube - In this video, Garrett Hartle of Reach Out Reptiles explains how there is no such thing as a 100% dwarf or super dwarf reticulated python morph (with the rare exception for the potential of a true dwarf or super dwarf anerytheristic).